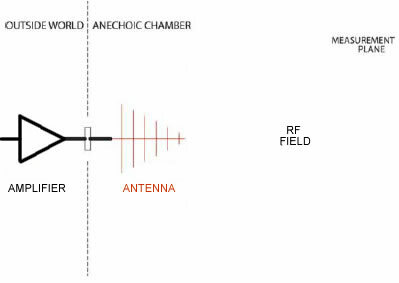 This tool will calculate the maximum coverage that the antenna will cover from a specified distance and antenna's half-power beamwidth. Conduct multiple tests at locations along the EUT. Use a greater separation distance (if allowed). 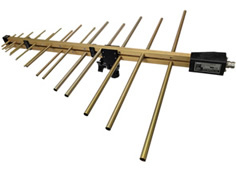 Perform the test with an antenna that has a larger half-power beamwidth. 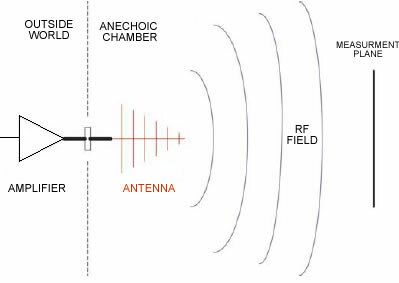 Half-Power Beamwidth is the angular distance on ether side of the peak field, or main lobe, of the antenna that represents half of the peak field intinsity. Half the power is equivalent to -3dB, so the half-power beamwidth is also sometimes referred to as the 3dB beamwidth. Separation Distance is the distance from the antenna to the product under test.